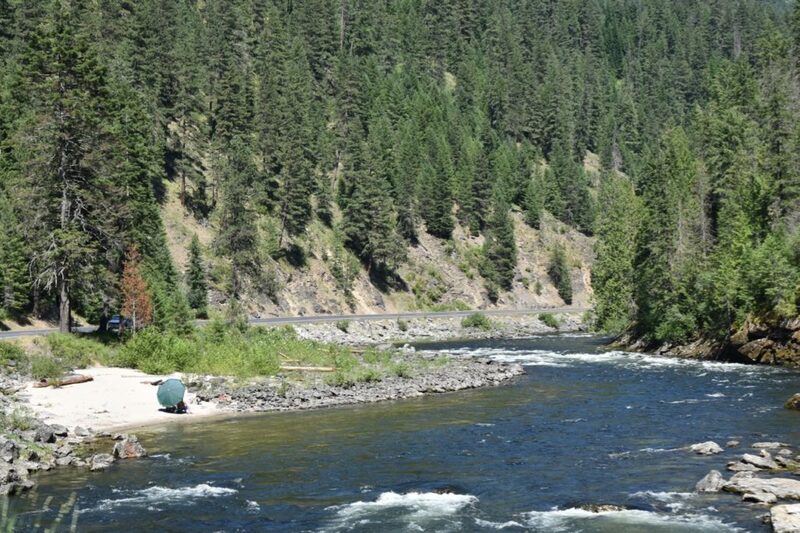 The Idaho portion of Highway 12 is 174 miles running along the Clearwater, Middle Fork Clearwater and the Lochsa River. Aside from being rumored to be spectacularly beautiful, my interest came from the proposal to truck megaloads of oil refinery equipment (300 tons & 29 feet wide) headed to the Alberta tar sands in Canada. 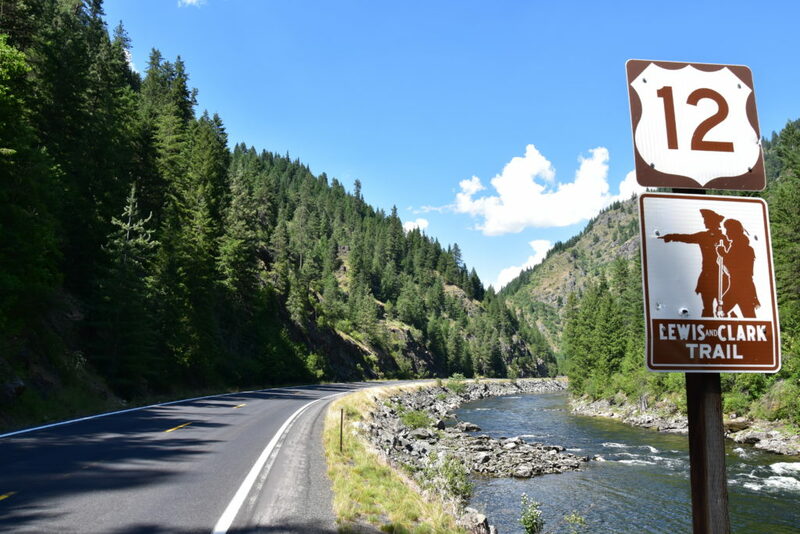 The highway between milepost 74 and 174 parallels the Middle Fork Clearwater and Lochsa (a Nez Perce word meaning rough water), which were two of the original eight rivers designated as part of the Wild and Scenic Rivers Act. 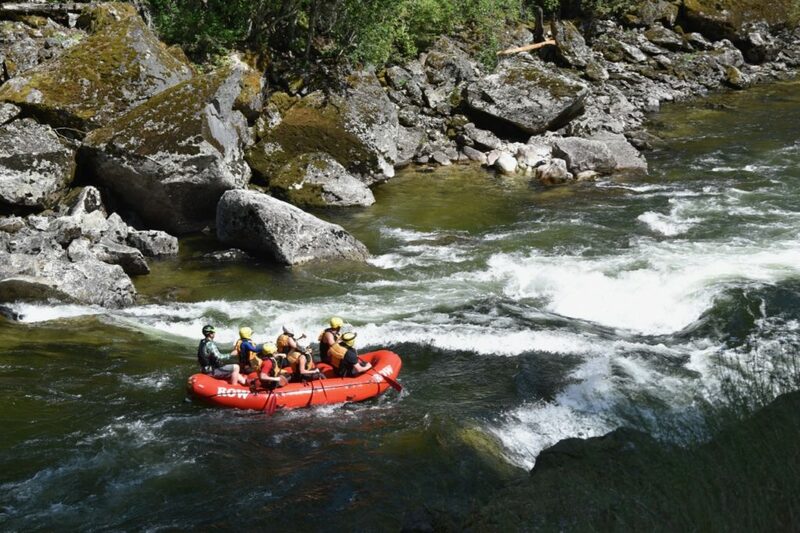 The Lochsa in late spring is listed as one of the best for continuous whitewater and the Middle Fork Clearwater is a major migration route for Pacific chinook salmon that spawn in the Selway River. 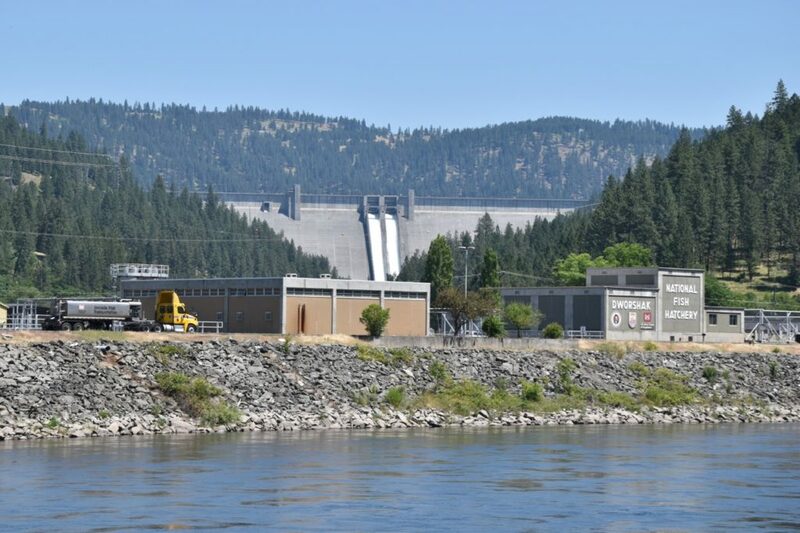 The transport of mega loads along this corridor has rightly been challenged as irresponsible by the Nez Perce and Salish-Kootenai Tribes, Idaho Rivers Untied and local community members. 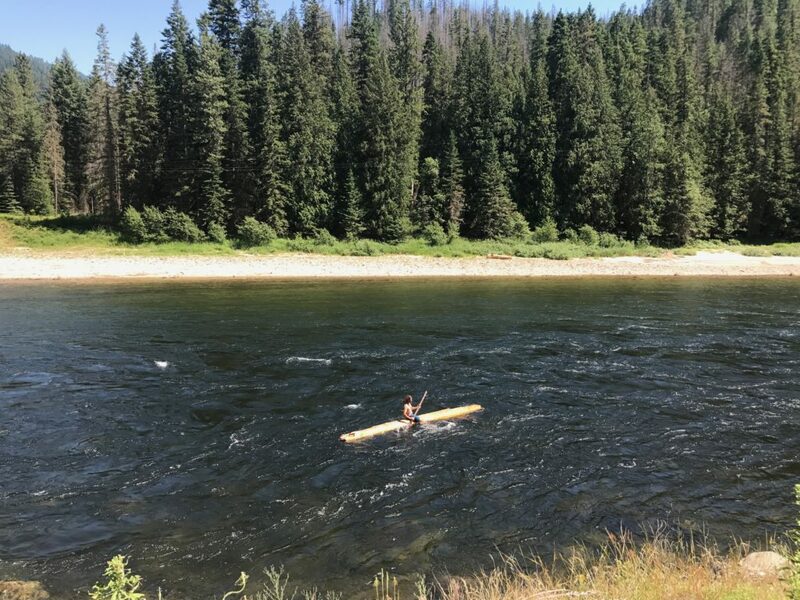 Advocates for the West (representing Idaho Rivers United) and the Nez Perce challenged the US Forest Service’s refusal to take action to address the megaloads. 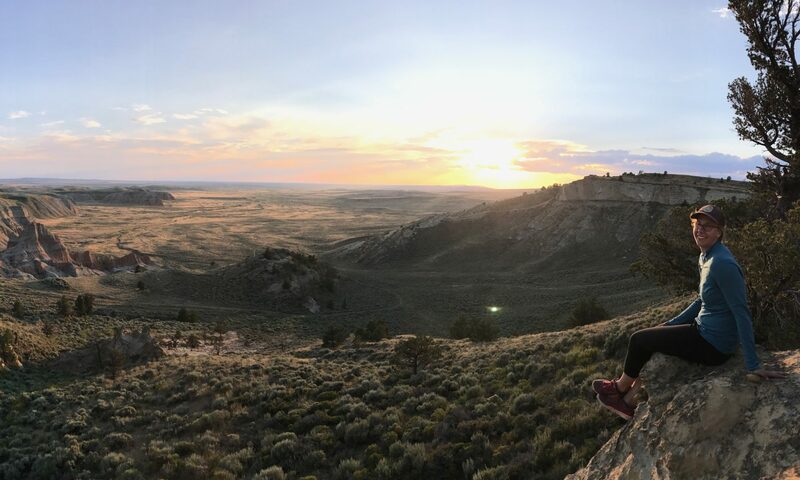 As a result of Advocates’ and the Tribes’ good work, a federal court enjoined the movement of megaloads along the corridor until the Forest Service completed an assessment of the the compatibility of the transport of megaloads with the values of the wild & scenic corridor. Our drive up Highway 12 only confirmed that this route was completely unsuitable for industrial megaloads. Even our “megaload” (Flicker), seemed precarious. 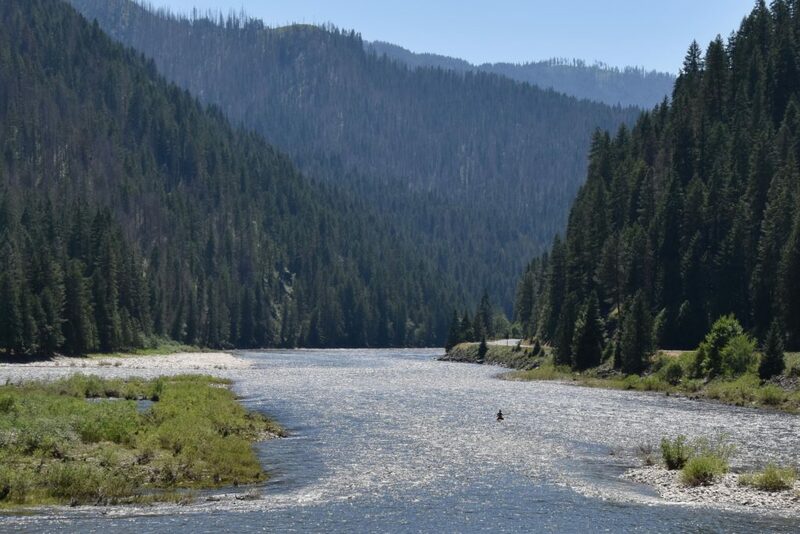 The Highway is spectacular, winding closely along Lochsa and Middle Fork Clearwater Rivers. 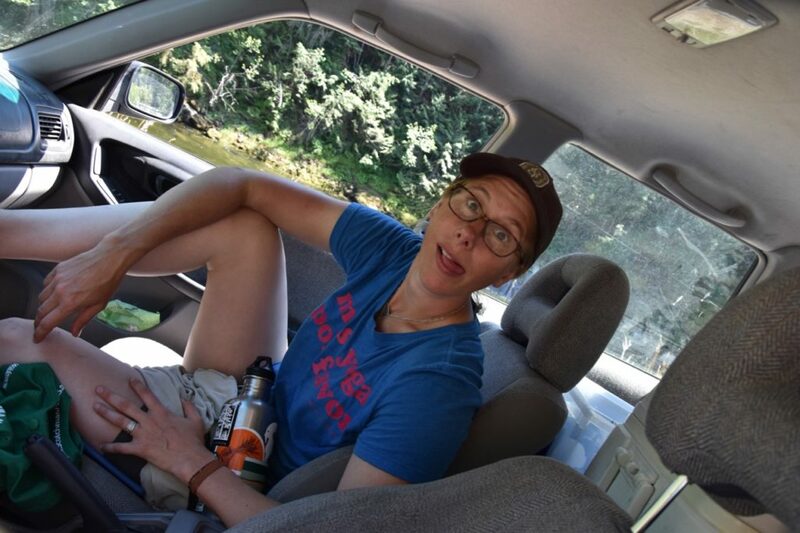 It was almost 100 degrees the day we drove up the Highway, and nothing like heat will make you appreciate a clean, free flowing river. 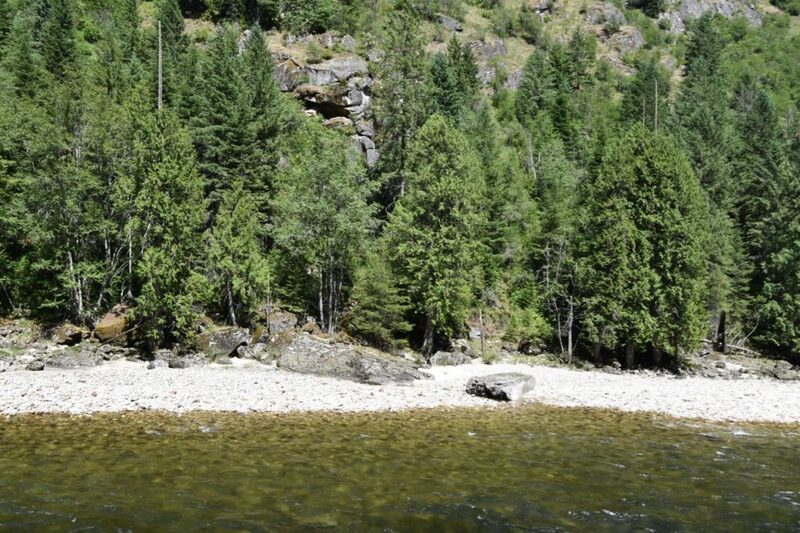 We stopped at the confluence of the Lochsa and Selway (which form the Middle Fork Clearwater) to enjoy the beautiful rivers. Sam found a log and floated through the confluence. We weren’t the only ones enjoying the corridor and rivers, we saw lots of people fishing, boating and picnicking. We couldn’t help but imagine what it would be like if they turned Hwy 12 into a bicycle-only route!